In recent years, PPC advertising has become more complicated. Hence, as an e-commerce entrepreneur, one must always make sure that they are in touch with an efficient PPC management company. In this context, it is important to note that when PPC management is combined with website optimization, a large number of advantages can be witnessed. In recent years, PPC advertising is also known by the name of marketing dream. It facilitates easily measurable response rates which are easier to assess in times of business competition. On the other hand, it is straightforward for a PPC manager to increase the number of clicks that are received by a website. Why is PPC management advantageous to every business? It is interesting to note that PPC advertising is good for searchers, advertisers and search engines as well. With the help of PPC advertising, the advertisers can now communicate their message to a group of audience who are actively searching for the products. The search query of target audiences also reveals a lot about the mindset of the spectators. In this manner, an efficient would quickly estimate the number of search engine clicks. Regarding the searchers, the latest statistics depict that they click on paid search ads more than the usual ones. The same goes for Nonstop Digital Media. We use search engines when searching for a relevant product, and this is the reason that their results are highly accurate. As per the experts at Nonstop Digital Media, PPC is a well-developed advertising option. Moreover, this tool is readily available and can bring a lot of advantages to your commercial activities. When compared to traditional marketing, PPC marketing plays a pivotal role in making the e-commerce sites feature at the top of the search results. PPC Management Company for eCommerce Website would also offer you with precise targeting. One can target their audience by their interests. With the help of search word or phrase, the level of targeting cannot be matched by conventional advertising. Why should you hire a PPC Management Company for eCommerce Website? There are various platforms such as Facebook and Google who have simplified their ad platforms. 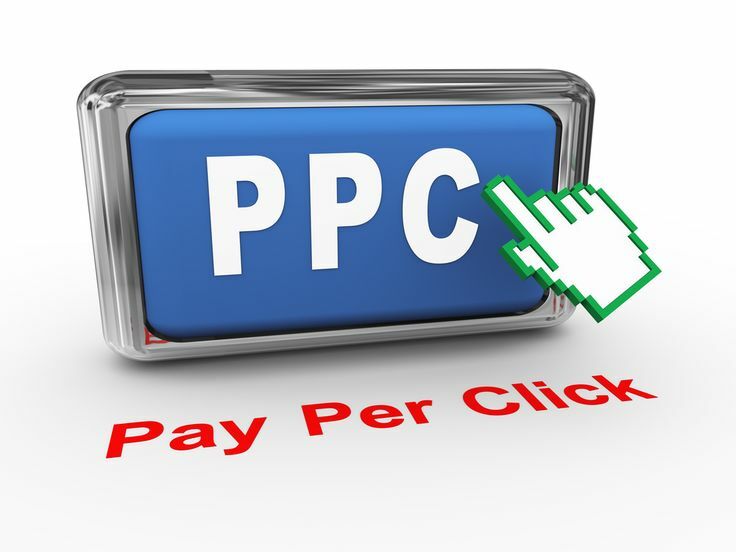 However, managing a Pay per click campaign requires more professional implementation. You can also hire Nonstop Digital Media so that your PPC advertising can be accomplished effectively. A successful PPC marketing campaign needs to be appropriately executed and also requires constant attention. The experts at Non Stop Digital Media are well informed and have sound knowledge about various aspects of PPC advertising and Bing advertising. We are well aware of the latest trends in the domain of PPC advertising. We know when and how to take advantages of the trends and data management in the case of PPC advertising. PPC is a potent tool for any eCommerce website owner. It is also known as the excellent form of marketing. It can also be a great addition to your successful website strategies. There are numerous advantages associated with using PPC management packages to popularize an e-commerce website. 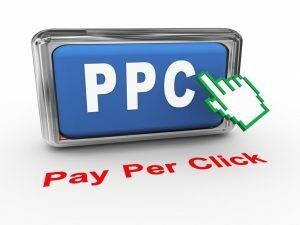 It is so because PPC management is an excellent option for business owners and businesses to maximize the use of Pay per Click dollars. 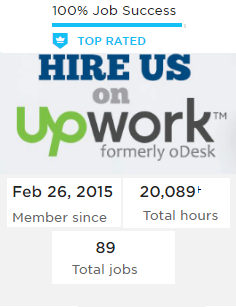 This is where a management service plays a crucial role. It is so because it allows you to lay more emphasis on more vital aspects of your business. You can outsource your management needs related to Nonstop Digital Media and let them take care of generating sales through shopping campaigns. We at Non Stop Digital Media have created billions of advertisements for our e-commerce clients. This has resulted in millions of transactions in the online world. As people prefer to shop online nowadays, our Ecommerce PPC management packages are just the right type of services. It is interesting to note that our paid search ecommerce experts would help you to take into account the prospect of Facebook and Bing Ads. Moreover, with the help of these services of ours, you would reach the shoppers in a timely matter. The PPC Management Packages for eCommerce Website would also help you to make sure that you enter a large number of target audiences in a less period. Our experts are also quite adept at researching with Google AdWords and proper keywords. By careful research of keywords, we make sure that your content matters the most to the ones with whom you want to stay connected. Our data feed integration is the most sought after feature which results in higher number of sales. You can now syndicate your digital catalog to significant search engines like Bing shopping and Google shopping. It is interesting to note that a successful shopping campaign starts with a well-created product data feed. Our team of wise experts stays ahead of the curve and latest trends to maximize the return on the advertising dollars. We are one of the premier PPC Management Packages for eCommerce Website who are involved with fine tuning your existing feeds. We also use a host of advanced data feed optimization techniques so that you can sustain the growth of your shopping campaigns. One of the prominent reasons behind the popularity of Non Stop Digital Media lies in the fact that you own the AdWords account. Whether you come to us with an existing Google AdWords account or you do not own one, we would create a new one for you. We also use the Google Analytics Tool to perfection to showcase your talent. 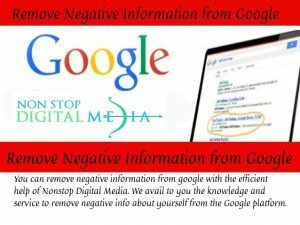 Moreover, Non Stop Digital Media is a Google AdWords Premier Partner. We would even make sure that we have a team of social media strategists who would devise Facebook and Bing Ads on your behalf. You can also opt for your extensive keyword research team who would make sure that you are never out of the grasp of your potential target audiences. Our ecommerce packages are best tuned to serve holistically. Nowadays, there has been a surge in the number of e-commerce sites on the internet. It is so because many individuals out there prefer online shopping as it is time saving and exudes practicality. In this context, if you are someone with an online store, then you must take into account the context of PPC management services. Nowadays, metrics matters and this is the reason that Google AdWords is a beautiful manner to get online sales rolling in quickly. On the other hand, programs like Bing Ads, Google AdWords, Facebook Ads and AdRoll offer the way to online entrepreneurs to promote their websites among the revered list of their favorite target audiences. The importance of PPC advertising can be gauged from the fact that with the help of it, you can now measure the success of various targets and keywords. You can also build winning campaigns way faster than SEO. 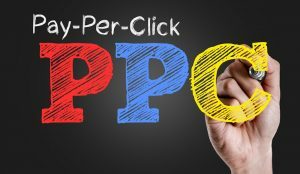 The importance of opting for PPC lies in the fact that a majority of shoppers are more likely to interact with advertisements. 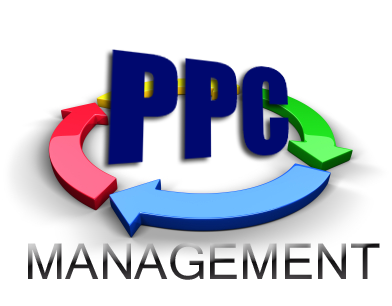 PPC would also help you to garner long-term customers and referrals by growing the list of your customers. Moreover, in the long run of your business, it is also cheaper than SEO. Hence, in order to promote your brand in an elaborative way, you need to opt for PPC Management Services for eCommerce Website. We at Non Stop Digital Media would offer you with extensive access to Facebook and Bing Ads which would be beneficial for your brand to climb up the stairs of popularity. 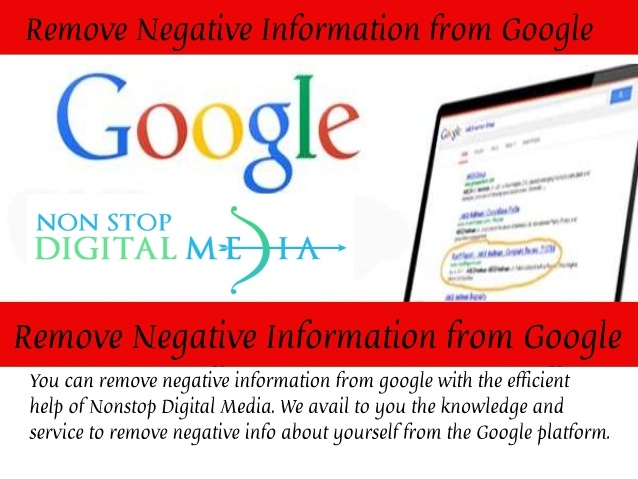 The first and foremost thing that the experts at Non Stop Digital Media perform is to hold a consultation session with you. In this process, We learn about your company and its presence in the online world. We act as an extension of your internal marketing team and emphasize Bing and Facebook Ads. 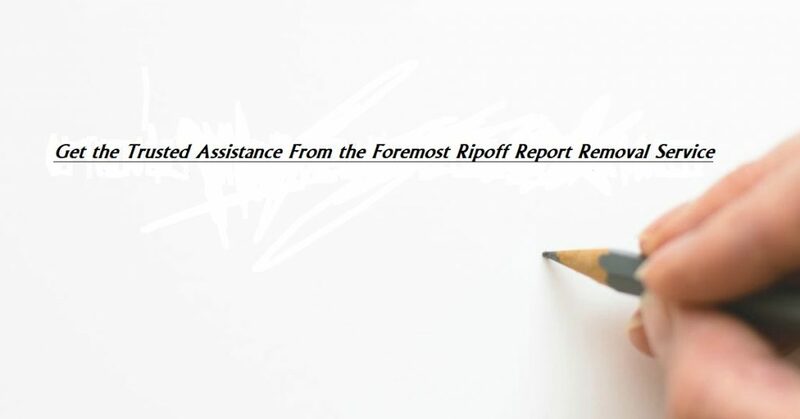 Our experts are also quite adept at keywords research. It is one of the most vital aspects of a successful pay per click management campaign for e-commerce sites. The keyword research recommendations that are devised by our experts also go along in creating a successful PPC strategy. We have a team of Google AdWords experts who would ensure you with designing online PPC campaign. The tools used by us would first assess your historical data that makes sure that your drive is on the right track. PPC Management Services for eCommerce Website provided by us includes various aspects of keyword research and business analysis. PPC advertising in recent years have garnered a lot of attention owing to the fact that it can help your website to attract a lot of traffic. On the other hand, keywords in PPC lay emphasis on the fact that they can be easily found and has relevance to the visitor’s search query. On the other hand, search engine optimization is another way with the help of which you can attract fruitful visitors to your site. In order to reap success from AdWords and PPC advertising, you need to take into account the frequencies of the Google auction that takes place. The auction gets run billions of times each month. The management consultants always employ Facebook and Bing Ads to reap success for your company. The PPC Management Consultants for eCommerce Website in form of Non Stop Digital Media would advise that the advertisers must place a bid on the conditions they wish to trigger or display, their ads. All these terms are collectively known as keywords. For instance, if your business specializes in camping equipment, a user willing to buy a new tent, portable stove, or sleeping bag has a possibility of entering a keyword like camping equipment on the search engine to find the retailers who are offering the relevant items. Depending on the competitiveness of the keywords, it makes sense that the keywords would work. For the most part, the PPC Management Consultants for eCommerce Website at Non Stop Digital media has found Google AdWords to be effective. However, care must be taken not to write low CTR advertisements. How Does PPC bidding function Work? The actual position of your advertisement is always determined by the rank of your Ads. In this context, it is interesting to note that the highest grade usually attains the first ad position. It is also important to note that AdWords typically show ads at lower position with low-quality scores. The converse of this notion is also true. Those with high quality scores get higher ranks and lower CPC rates. Hence, one must always be on the lookout to start bidding with the more senior classes. You are also eligible to enter the auction when you are bidding on the keywords that are relevant to the user. What is Quality Score in Pay Per Click Marketing? It is a metric that is used by Google to determine how relevant your ad is the search results to the users. It is primarily based on the CTR of your advertisement. It also lays emphasis on the relevance of the keyword that you have used. PPC management also plays a crucial role in making sure that you are investing heavily on those keywords that have relevance. If your Quality Score is higher, then these keywords would save you a lot of money and would earn you better rankings in the advertisement world. One can also determine the position of the advertisement with respect to all the other advertisements in the online world.